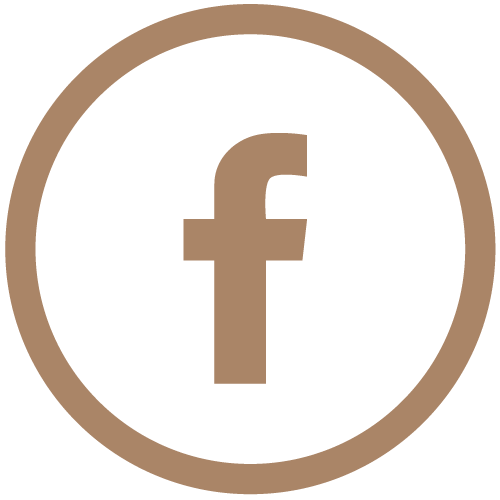 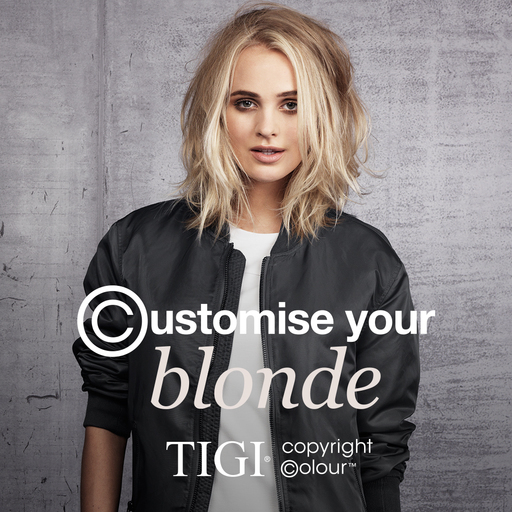 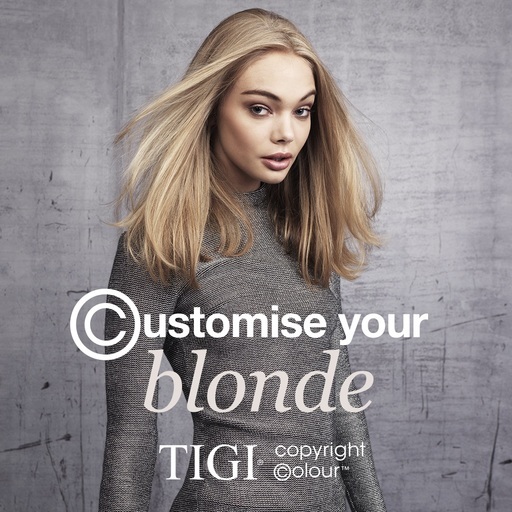 TIGI copyright©olour is one of the world's fastest growing professional colour brands! 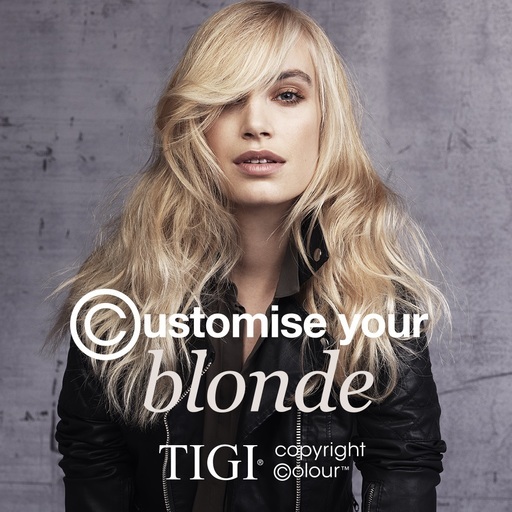 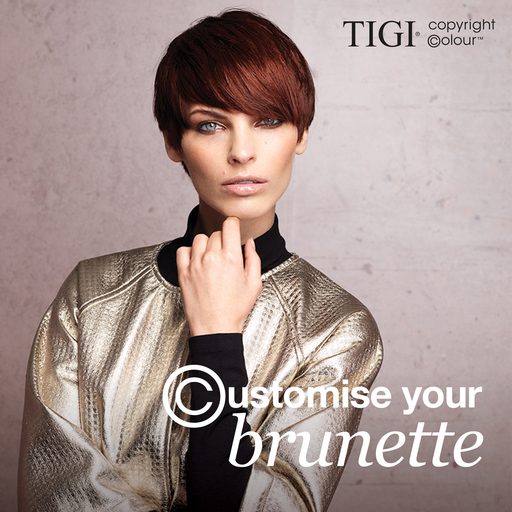 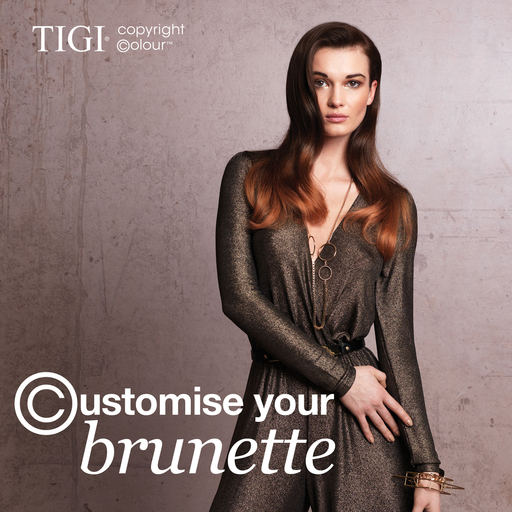 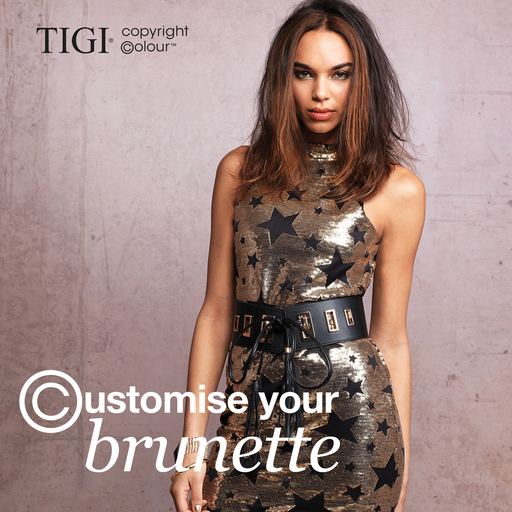 Designed by the TIGI International Creative Team, this uniquely fully intermixable range was developed to allow limitless colour creations, so that every client can have a unique colour customised for their needs. 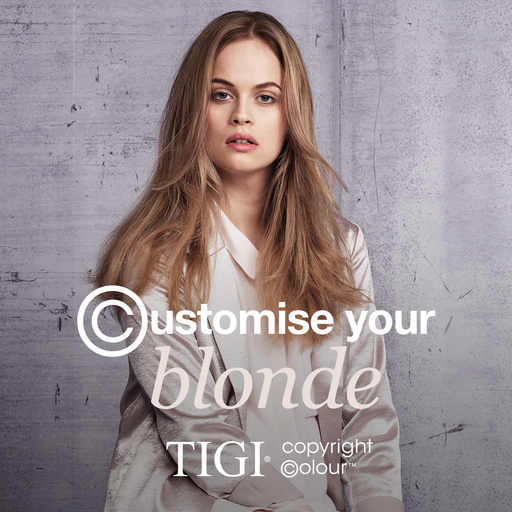 It enables your favoutire colourists to push their creativity, develop techniques and provide the ultimate colour service.